It was my turn to write a blog post for the derry-go-round (the world) website the other day, so I wrote about the black holes found on every Clipper Yacht I have ever sailed on. I have lost many things in this vortex; some things have even been recovered. To see the original post head over to the Derry~Londonderry~Doire Crew website where is the additional commentary from one of my fellow crew mates Wendy. Crew Diary | The Clipper (Christina)Yacht Vortex | derry-go-round (the world). 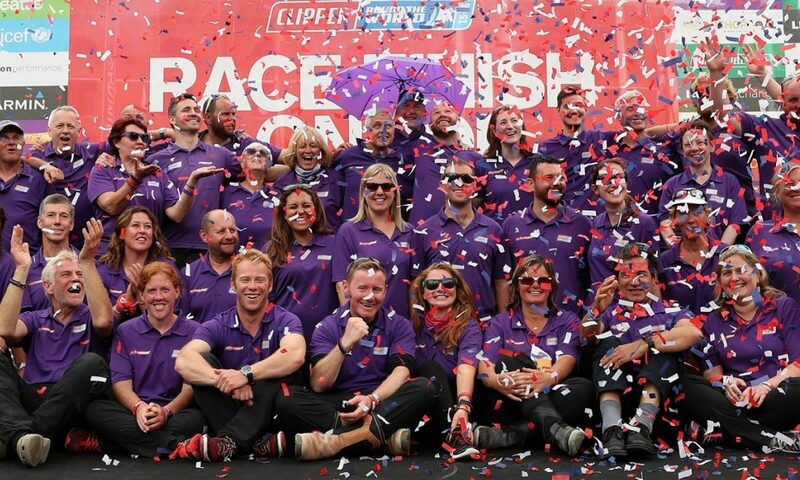 It is a well know fact amongst Clipper Race crew members that there is an additional part of the boat that doesn’t show up on any of the original drawings and is not mentioned during either the boat familiarisation tour or during the obligatory safety brief that takes place before the Clipper Yacht heads out to sea. Whilst I cannot attest to it’s existence on the Clipper 60, it certainly exists on the 4 Clipper 68′s and the 2 Clipper 70′s I have had the good fortune to sail on over the past 12 months. I am of course talking about the Clipper Yacht Vortex, otherwise know as the Clipper Black Hole. On some boats, the force field surrounding the vortex is stronger than others, with things being claimed early on. During my level 1 training aboard De Lage Landen last September, I lost two head torches and one hand torch on the very first night, and we hadn’t even left the marina. Add to that socks, boots, passports and you get the idea. What makes things worse is that most of the crew have the same or similar gear – so you don’t know if you have misplaced an item, if the Skipper has confiscated it because you left it lying around in a communal area, if another crew mate is wearing it believing it is theirs or if it has indeed been claimed by the black hole. I have four weeks to go before I head off to Cape Town and join the Derry-go-round, so I am trying hard to figure out how best to keep hold of my gear, or even just my head torches as they are the first things I lose when I join the boat and the last things I find. I’m thinking of building on the ‘Mittens on a string’ concept and attaching everything to me with bungee cord… now what could possibly go wrong with that idea?! LOL. I do like your bungee cord idea. You definitely need to post a photo once you have all your gear attached. Yes – there are some advantages to sailing the Laser… not too many places to lose things.